Miniature Accelerometer works in extended temperature ranges. Magnetic Pickup Speed Sensors do not require gapping. 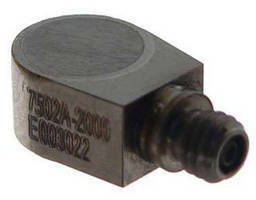 Triaxial Accelerometers suit automotive applications. 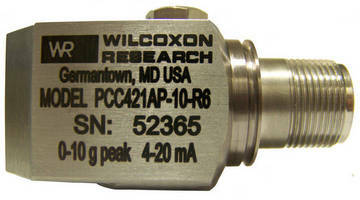 High-Temperature Accelerometers feature CSA approval. 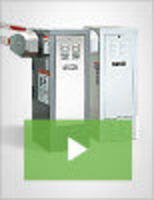 Piezoelectric Velocity Sensor monitors rotating equipment. 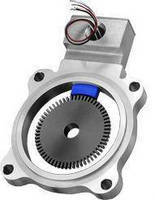 Motion Sensing Module has 5 degrees of freedom. 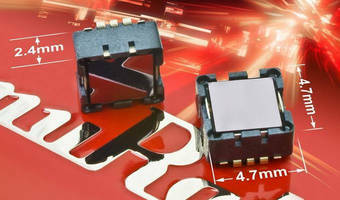 Pyroelectric IR Sensors feature surface mount design. 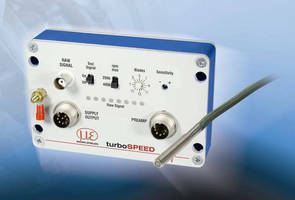 Turbocharger Rotation Speed Sensor supports on-vehicle testing.